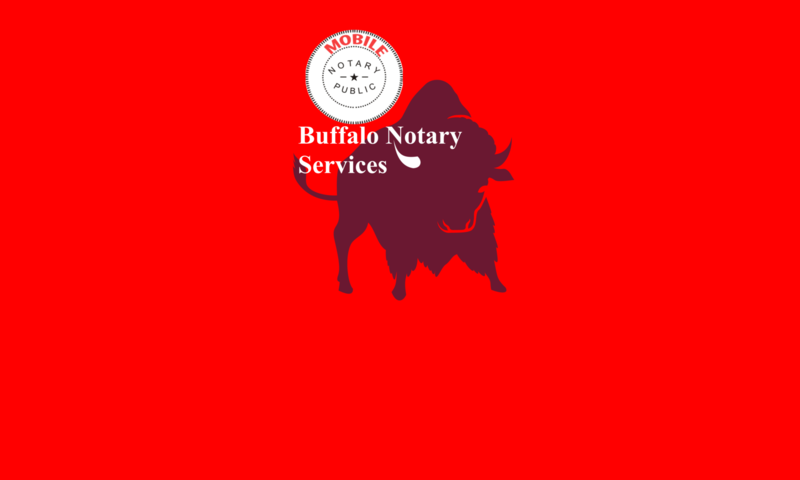 Mobile Notary - Buffalo Mobile Notary | We Roam For You! Just call 716-404-4140 or 1-(888) 256-1404 or email john@BuffaloNotaryServices.com today. Alternative Method for Certified Copies of Documents, See #1 in the NY Notary and Apostille FAQ link (also at top of homepage). Just the signature page of a document without the rest of the document present (lawyers or agents of some kind may try to convince you that this is perfectly legal, but it isn’t). 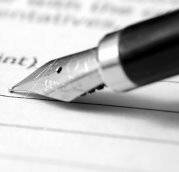 FROM PRICING TO REQUIREMENTS: Click on the Pricing & Payment tab at the top left corner of this page for fees and payment methods (or here) and the Coverage and Hours section at the bottom of the page for details about the areas we provide NY notary and apostille services. For foreign-bound documents, you can find information regarding our NY apostille service in theApostille tab. It is also a good idea to spend a moment looking at the Requirements tab to make sure you have everything you need when your Buffalo/Niagara mobile notary arrives. 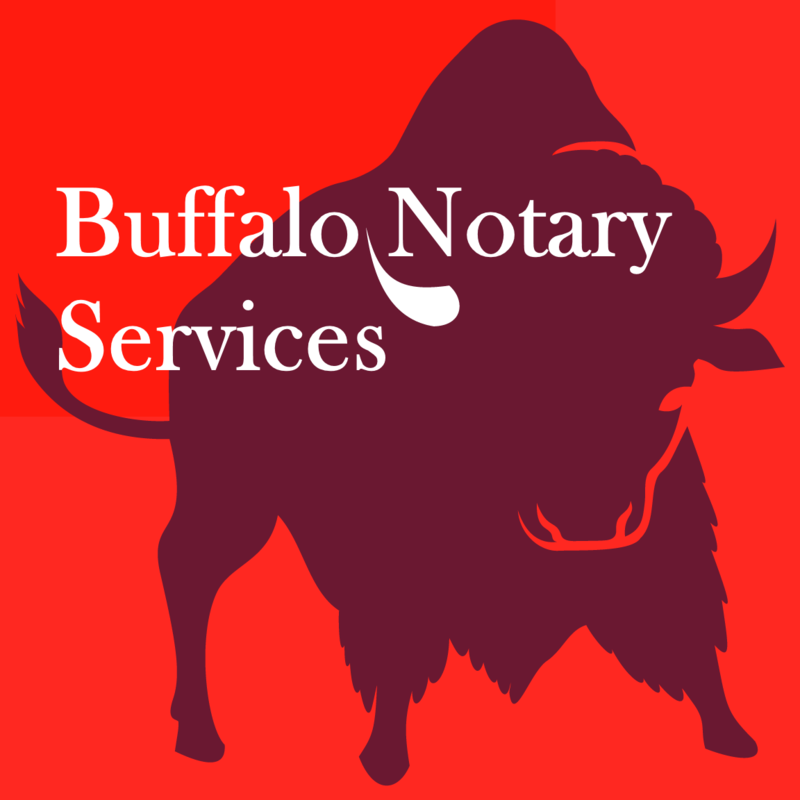 CONTACTING US: When you are ready to book your NY notaryor apostille appointment, you can call us at 716-404-4140 or 1-(888) 256-1404 to discuss the specifics of your situation or email us at john@BuffaloNotaryServices. We’ll eventually need your name, phone number, address (with company name, suite or apartment number, whichever is applicable), project details (including quantity of notarizations), and timeframe window or deadline.